I was at the Hicollector store when I got the news from my wife that Stan Lee had died. She had texted me an article that she read online about his passing. When I failed to respond she called me. 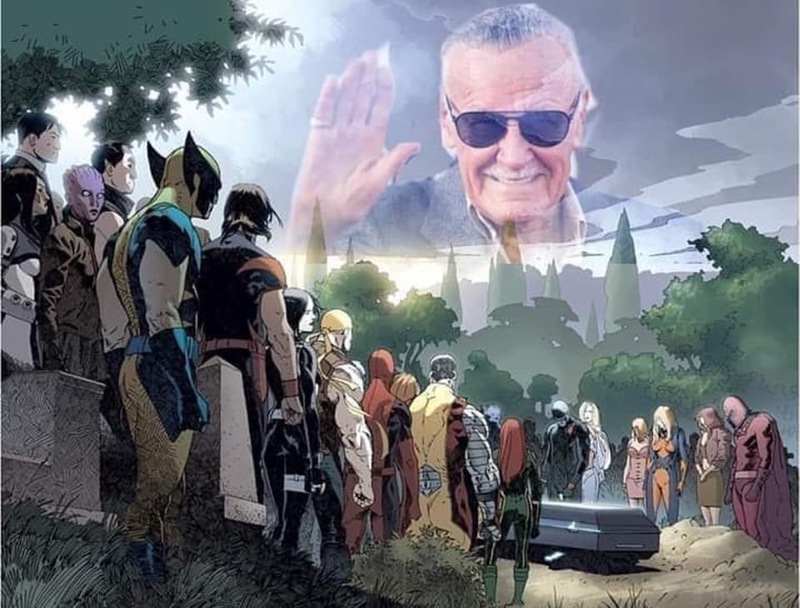 And although I was expecting this to happen for a few years now (especially that Stan Lee had cancelled his appearance at the Philippines Comic con due to health concerns), when my wife told me I was still a bit stunned. This is because just like a lot of you, Stan Lee meant a lot to me – more so because his life’s work had truly changed my life. That was because after that first comic book I read at age fifteen – comics would always be a part of me and my family’s life. 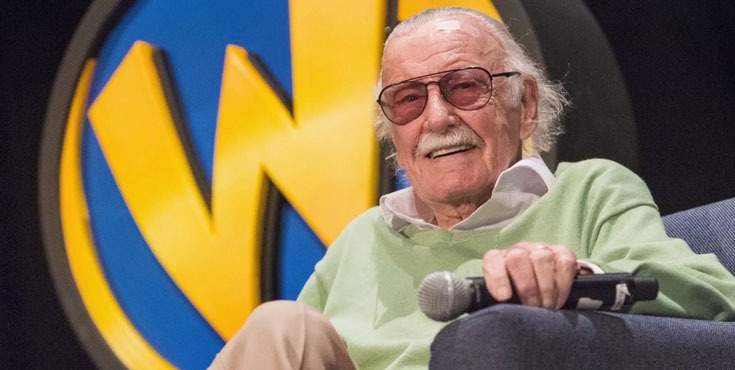 We were fortunate to have met this amazing creator…I was with my family at the time and will never forget that moment when I shook his hand and told Stan that he had been a great influence in my life. Stan never got to write the great American novel like he wanted (He planned to use his real name Stanley Martin Lieber to author the book), but Lee did something greater – he was an inspiration to us all. 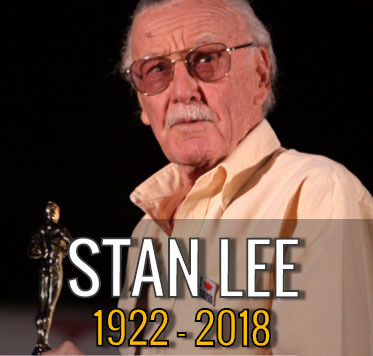 And although he has now joined his beloved wife in the great unknown, may his legacy continue to inspire generations to come….Excelsior!